Somi and Kyulkyung gave their two cents on the topic of undergoing audition programs, as they had first-handedly experienced it. I.O.I‘s Jeon Somi and Joo Kyulkyung were the guests on an episode of Abnormal Summit. The members were able to touch on the topic of audition programs and whether they would want to compete in another one in the future. Kyulkyung first asked if it was weird that she wanted to take part in another audition program. Her reason was that she believed she could do a better job if given another chance. Audition programs can lead to stardom but the process can be extremely painful. With small chances of success and high amounts of pressure, the experience is definitely something not anyone can endure. 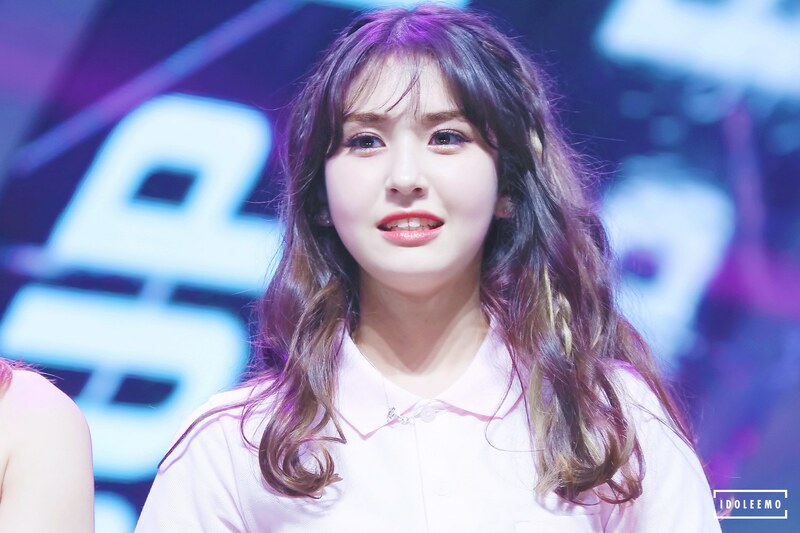 The panel of the show jokingly said it was because she had placed first on Produce 101 so she had no regrets.